Guest: Rabbi Sid Vineburg Wow. 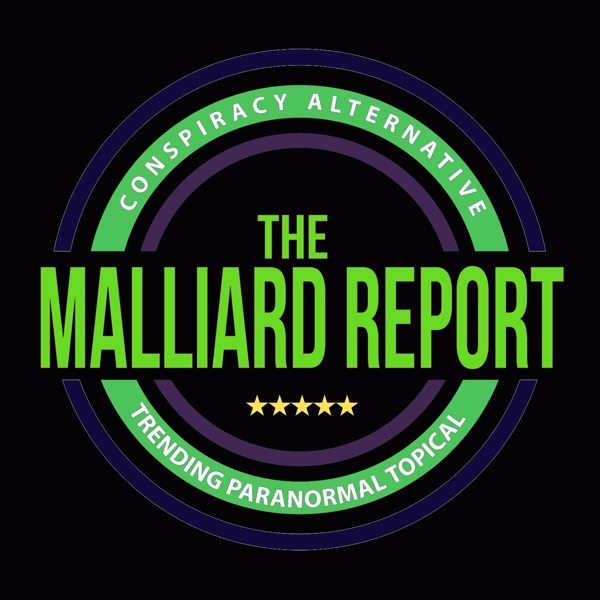 Those are the only words that can truly be said about this weeks “Malliard Report”, and no doubt what a lot of people are saying after watching this... The post Rabbi Sid Vineburg appeared first on The Malliard Report.